and the quality and safety of the water you drink. There are about 10,000 septic systems in Lewis and Clark County, and they discharge about 2 million gallons of wastewater (from toilets, showers, dishwashers, etc.) into our groundwater each day. Many of these septic systems are old and may not work properly. They have the potential to contaminate our groundwater. This creates a serious health hazard for those of us who rely on groundwater from wells for drinking, irrigating, washing and other purposes. That’s why it’s important for owners of septic systems to periodically inspect and pump their septic tanks — to make sure the systems are properly filtering disease-causing pathogens out of the wastewater. Under county Onsite Wastewater Treatment Regulations, you’re expected to report the status of your septic system to the Health Department every 3-5 years, depending on how heavily you use the system and how often your tank needs to be pumped. The Septic Maintenance Program is being phased in over 3-5 years, so reporting deadlines will vary from property to property. The Health Department will notify you by mail when your report is due. You can choose to report using an online self-assessment form , or you can hire a certified independent operation and maintenance professional to inspect your septic system and submit your report for you. If an inspection or self-assessment reveals problems with your septic system, the Health Department will work with you to resolve them. 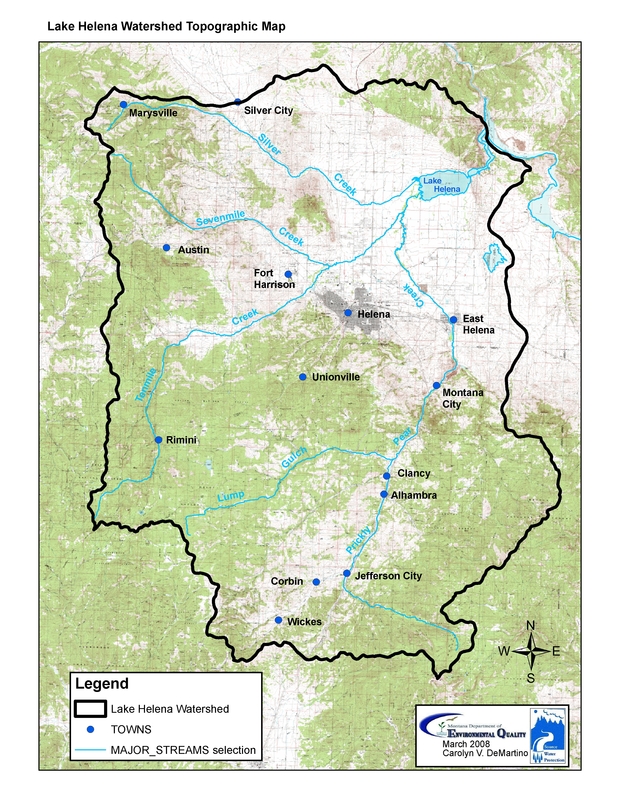 The ongoing development in Lewis and Clark County has had a cumulative effect on groundwater quality. Generally, individually maintained septic systems have a higher rate of failure than anticipated due to lack of maintenance including inspection and periodic pumping of the tanks. In an effort to make sure these individual wastewater treatment systems function properly as well as to extend the life of many of these systems, the Environmental Protection Agency (EPA) has concluded that adequately managed decentralized wastewater systems are a cost-effective and long-term option for meeting public health and water quality goals, particularly in less densely populated areas. The difference between failure and success is the implementation of an effective septic system management program. Such a program, if properly executed, can protect public health, preserve valuable water resources, and maintain economic vitality in a community.